Come and join our CNY Gymnastics & Trampoline Day Camp! 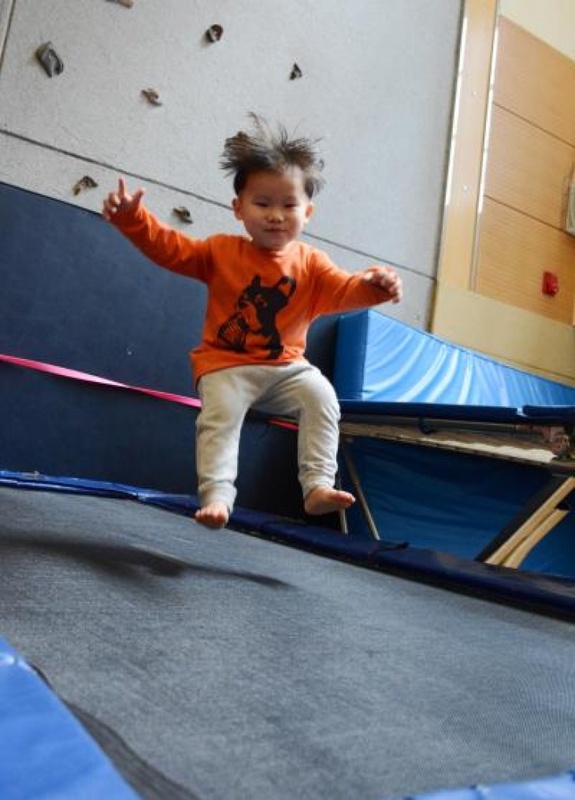 This course trains children to learn various Gymnastics positions like running, jumping, balancing, and doing the turns, besides learning basic Calisthenics exercises. The routine is designed to increase their body co-ordination, flexibility, agility, concentration, balance and control.